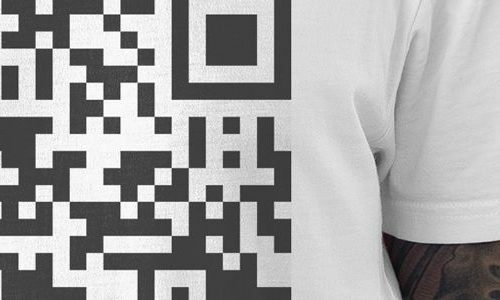 Garment Printing provides quick, affordable and easy to use online printing services for both businesses and personal use. Unlike other companies, at Garment Printing you don’t need to register or create an account with us and there’s no minimum order requirement. Simply choose your product, upload your artwork and tell us where you need you order delivered to and we’ll do the rest. Our aim is to continually provide the best online printing service and this is achieved by continually improving our services to make them the quickest, simplest and most cost-effective way to get printed clothing, documents and accessories in the UK and we then deliver them directly to your door or where your printed materials are required. We use an easy to use upload and print order system which is designed to save you both time and money and our printing machines produce the highest quality printing using the best printing techniques to ensure that you’re never disappointed when you order from from us. We also understand that some people aren’t comfortable with printing online, to help give you confidence in us we offer T-Shirt samples and we also offer a 100% money back satisfaction guarantee where if you’re not satisfied with your order, or if there’s a problem with the printing, we will offer a full reprint or we will give you your money back depending on YOUR needs. If you’re looking for the best online printing service then look no further and get in touch with us now for a personalised quote that is tailored specifically for your needs.